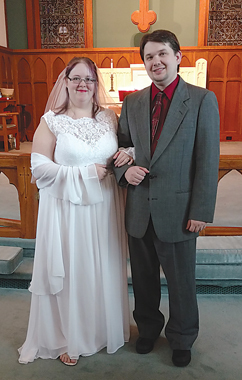 Rebekah Mary Gougeon and Kyle Martin Duhaime exchanged their wedding vows Nov. 9, 2013 at the Alpena County Library. Judge Thomas J. LaCross officiated the 4 p.m. double-ring ceremony. 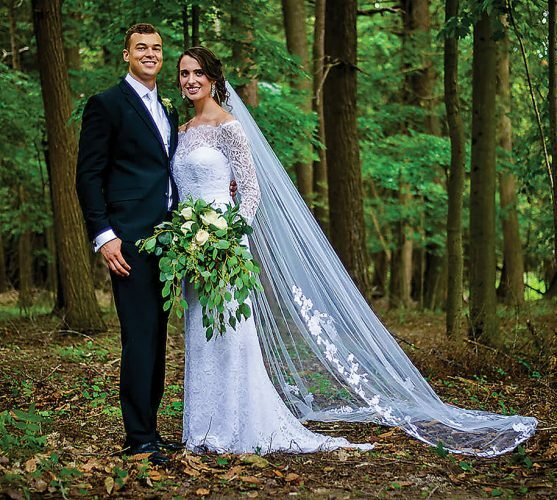 The bride is the daughter of Martin and Wanda C. Gougeon of Alpena. 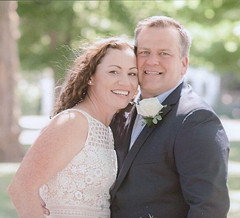 The groom is the son of Marilyn Franks of Findlay, Ohio, and Roger Duhaime of Detroit. Attending the bride as maid-of-honor was her sister, Elizabeth Gougeon. Bridesmaids were Stephanie Martin, Brittany Giordano, Alecia Lewis and Betsy Reynolds, all friends of the bride. Attending the groom were best man Lee Rasmussen, Q. Snyder and Ashley Brown, all friends of the groom. 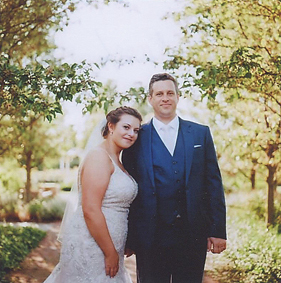 Following the ceremony, a reception was held in honor of the couple at the APlex. 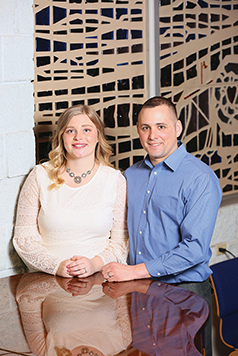 Rebekah is a 2006 graduate of Alpena High School and a 2009 graduate of Central Michigan University with a Bachelor’s Degree in Creative Writing. She is employed by Tendercare Alpena. Kyle is a 2004 graduate of ACES Academy and is currently attending Alpena Community College for the Electrical Maintenance Technician program. He is employed at ACC. 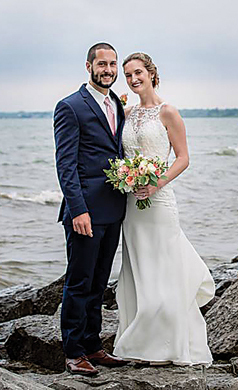 The couple spent their honeymoon in Petoskey and are residing in Alpena.